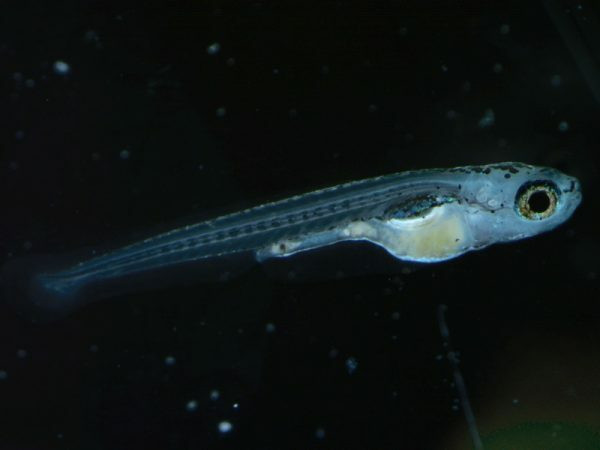 Zebrafish larvae are raised from eggs to eventually become breeding adult fish that provide embryos for research studies. The transparent bodies of these young fish allow for non-invasive assessment of organ and tissue changes, something that is not possible with mammals. Their transparency is very helpful when conducting safety and efficacy tests of new medicines.